Top 5 Smartphones Coming To India In January 2018! It is a brand new year and it's time for some exciting new releases to happen. 2017 is now history! The first month of 2018 is going to see some exciting and much-awaited smartphones releasing in India. We have seen many new trends and innovations in smartphones in the last year. The most visible among them was the 18:9 display. Similarly, bigger batteries and dual cameras also went mainstream. It was a good year for the underdogs as Xioami became the best-selling mobile brand in India, overtaking the tech giant Samsung on the way. Then, of course, there were the bundled smartphones which came out of seemingly nowhere and took over the people’s imagination. Now it is a brand new year. Let’s take a look at what’s in store for us in the upcoming month. 1 Top 5 Smartphones Coming In January 2018! Top 5 Smartphones Coming In January 2018! 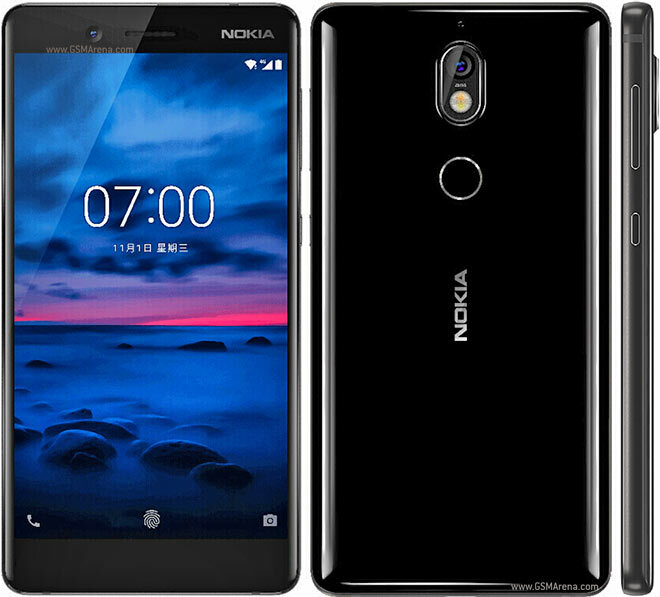 Nokia is looking to make a comeback with as many as 2 smartphones expected to launch in the month of January 2018. 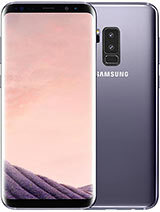 Samsung is doing what it does the best, throw everything you have got in your flagships and see them sell like hotcakes. Xiaomi is coming up with a possible Note 4 replacement and Honor is set to deliver the next iteration of its Honor series. Gionee will also try to make its mark in the market with a new offering. The Nokia 7 is a premium mid-range smartphone which is powered by the all-rounder Snapdragon 630 processor. It has the build quality people have come to expect from Nokia. It even has an IP54 certification making it a splash-proof smartphone. It boasts a 7000-Series Aluminium construction sandwiched between two sheets of glasses. The Samsung Galaxy S9 and S9+ are going to be the next flagships from Samsung for the year 2018. 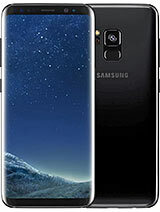 As usual, we can expect the best specifications and features from Samsung. Samsung has been a pioneer of sorts in the Android smartphones sector. But it is now facing a tough challenge from some Chinese brands. Xiaomi is currently the best-selling smartphone brand in India. 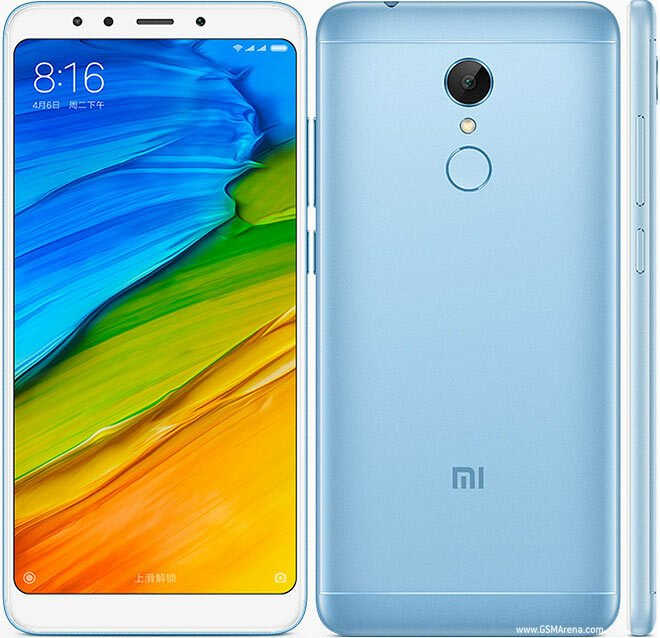 They surprised a lot of people when they announced that they had cancelled the Note 5 in favour of the Redmi 5. The Redmi Note 4 is the best-selling smartphone in India till date. The new smartphone duo from Xiaomi sports the latest 18:9 aspect display and both will offer excellent value for money when they are released. 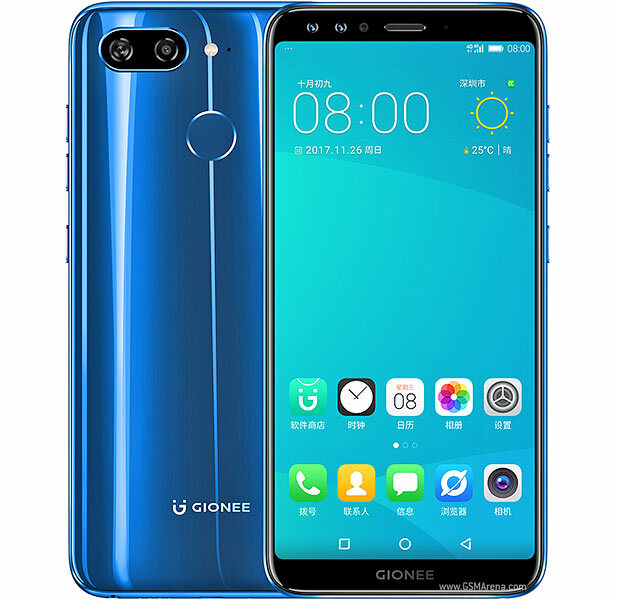 The Gionee S11 is the typical selfie-centric smartphone. It sports 4 cameras on board, a dual-camera selfie setup on the front and a dual-camera primary setup at the back. It has an 18:9 aspect display and it also sports some decent specifications on board along with a fingerprint scanner. The Honor View 10 is a midrange smartphone from Huawei’s sub-brand. 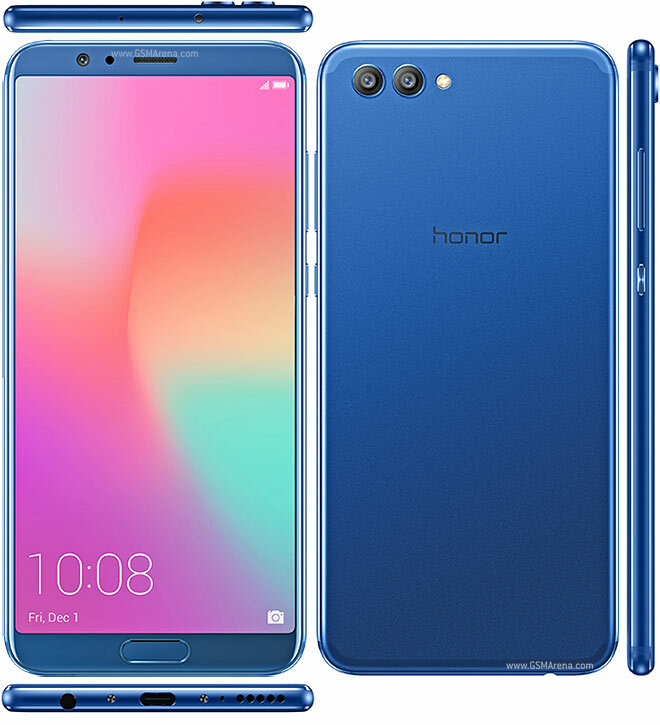 Honor smartphones give excellent value for money with the rich blend of specifications and features. The View 10 will sport an aluminium body with internal storage up to 128GB and the option to increase it up to 256GB. "Top 5 Smartphones Coming To India In January 2018! ", 5 out of 5 based on 1 ratings. Mobile World Congress 2018; The Day 2 Roundup!